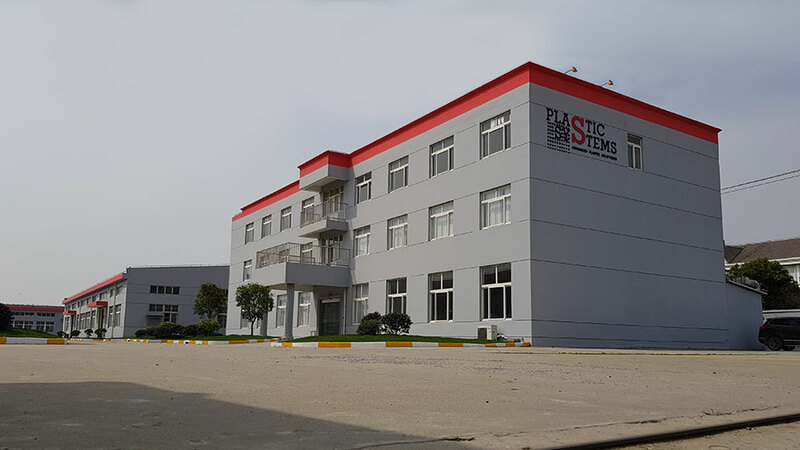 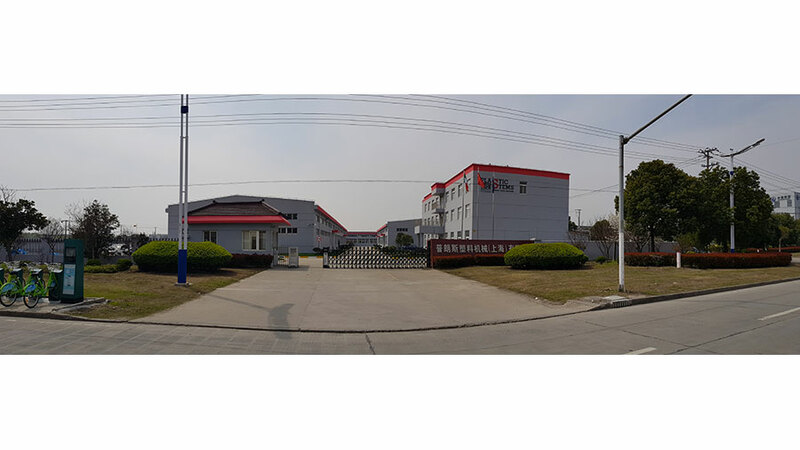 In 2006, its entrepreneurial spirit led Plastic Systems to open a production plant and business office in China, the traditional strategic location for those who wish to satisfy the demand from the Asian markets. 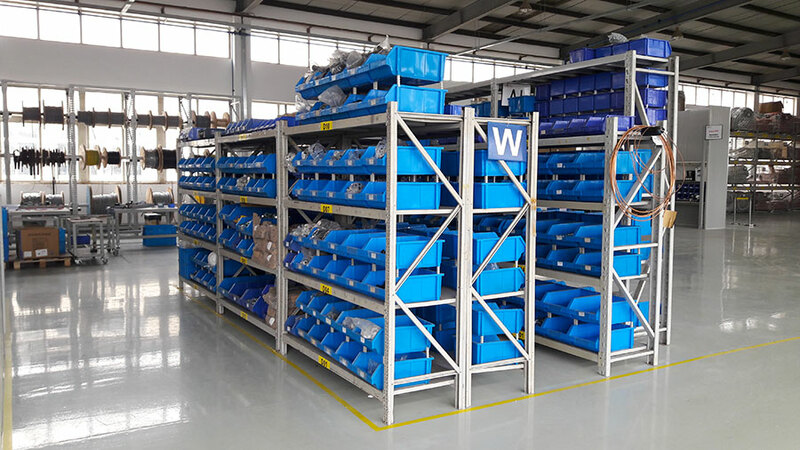 The new hub includes production departments and also a technical department and an excellent sales organisation, as well as a skilled customer service and experienced technicians ... all this while sharing an extensive Italian know-how. 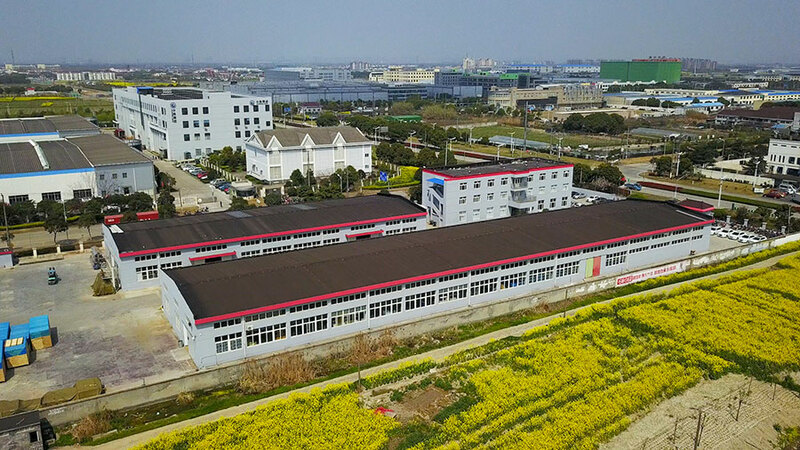 The plant occupies a total area of 10,000 square metres and has a total of 100 employees. 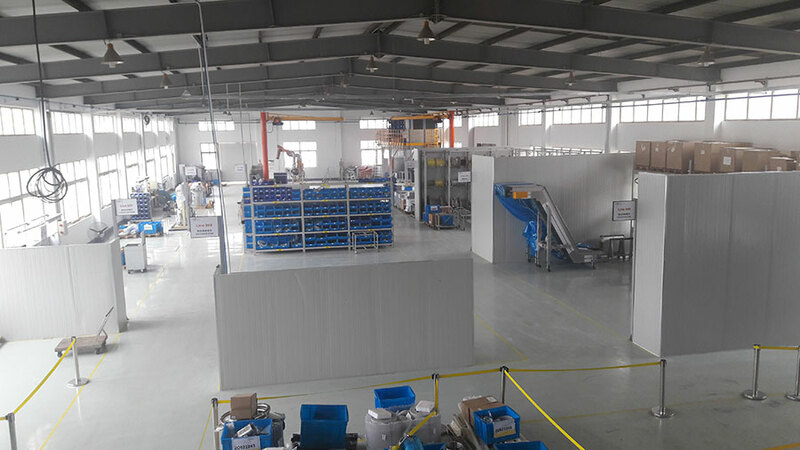 Production focuses on the manufacturing of dehumidification and central power supply systems, as well as dosing systems; production of metal components is internal and the quality rating of the products follows the same standards as those of the machined manufactured in Italy. 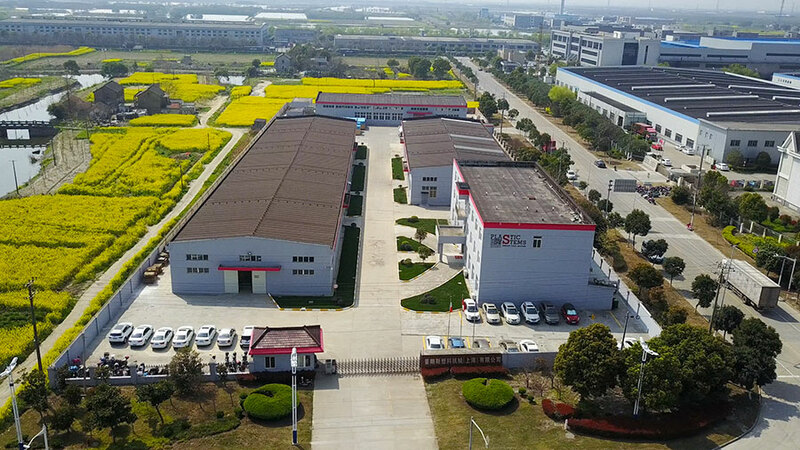 Turnkey plants, including big ones, are the core business of the company.